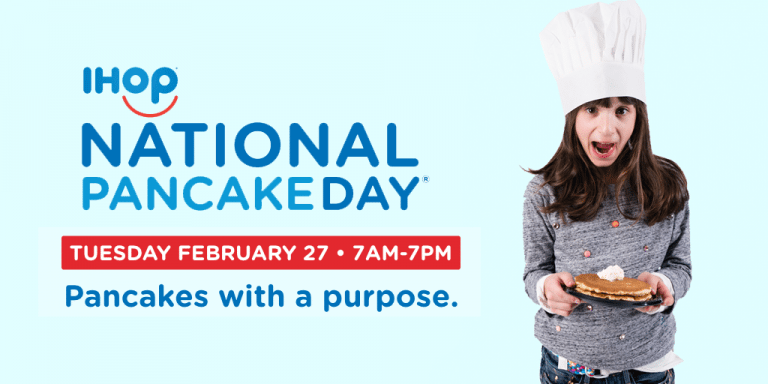 Tuesday, February 27 is IHOP National Pancake Day! 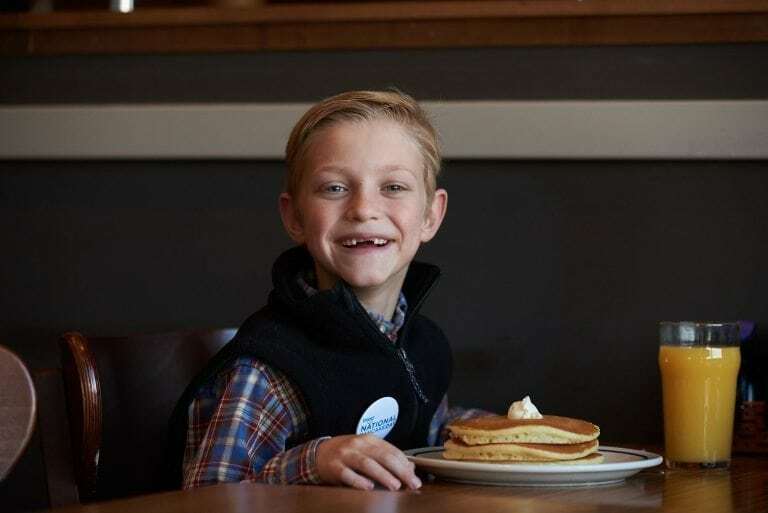 Visit any of the four Kern County IHOP locations to enjoy a FREE short stack of pancakes and make a donation to benefit kids treated at our hospital. 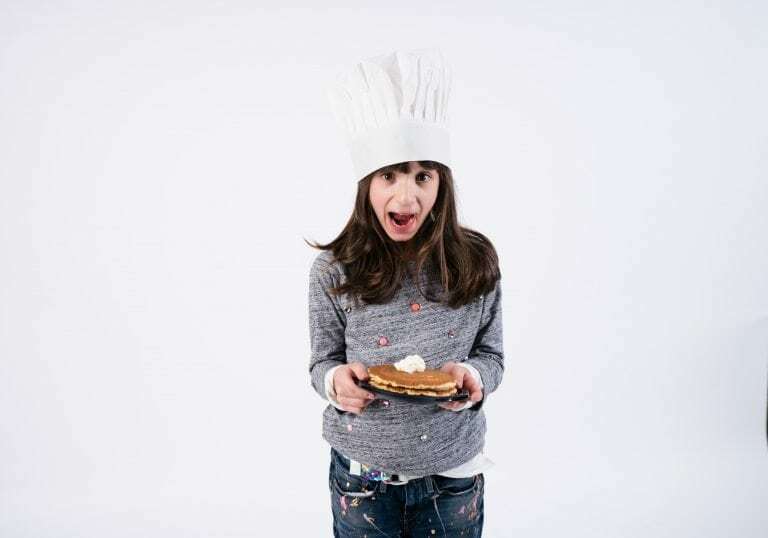 Since 2006, IHOP has raised more than $22 million for Children’s Miracle Network Hospitals. Their support has impacted our hospital tremendously. We help LOCAL kids like Justin Maness – Click Here for his story. 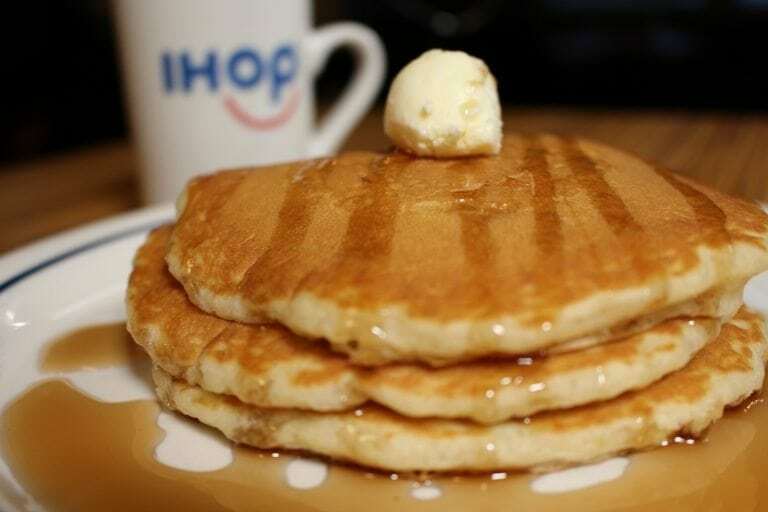 Invite your friends and family to visit an IHOP location to get your FREE short stack of pancakes! Donate to help LOCAL kids!